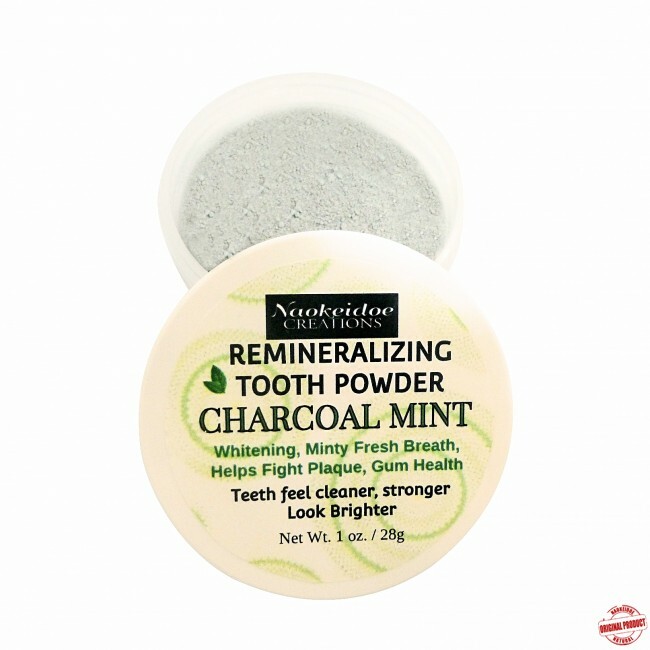 Charcoal Remineralizing Tooth Powder for extra tooth whitening power. Use in place of traditional toothpaste. 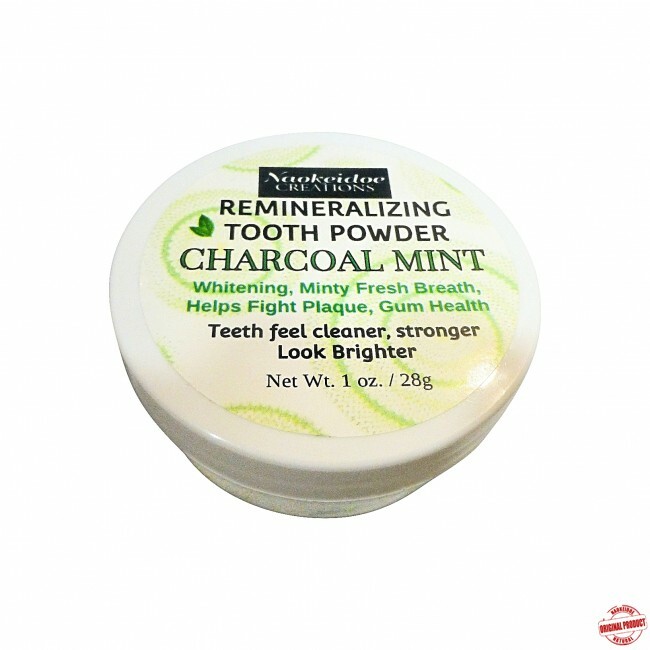 Will leave your mouth minty fresh and clean throughout the day with a smooth, polished feel on your teeth. Our formula is designed to clean, promote good tooth and gum health, freshen breath and whiten teeth. Made with the healthy benefits of many natural ingredients known for optimal oral care and prevention. 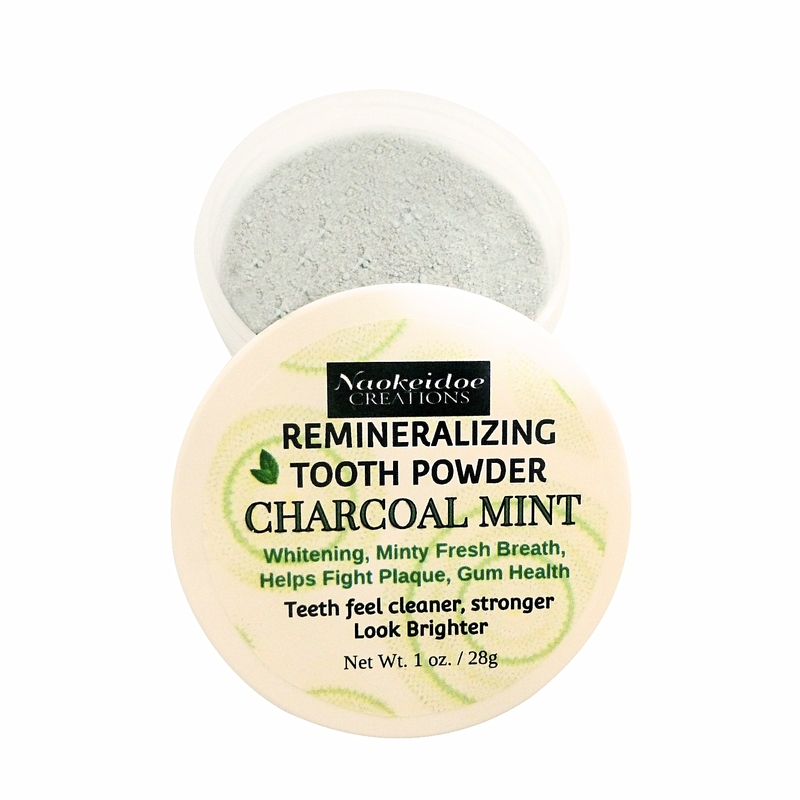 Charcoal Remineralizing Tooth Powder for extra tooth whitening power. Use in place of traditional toothpaste. Will leave your mouth minty fresh and clean throughout the day. Our natural, herbal, mineral formula is designed to clean, promote good tooth and gum health, freshen breath and whiten teeth. 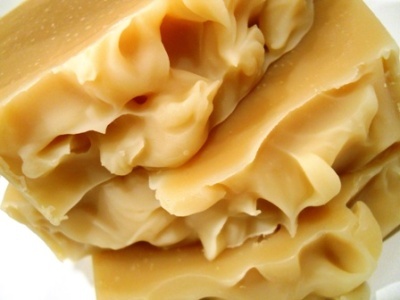 Made with the healthy benefits of natural ingredients known for tooth health. Bentonite Clay (food grade) is a swelling clay. When it is hydrated it absorbs toxins, impurities, and other contaminants. Bentonite clay is also alkaline and rich in minerals (silicon, magnesium, calcium, phosphorus) as well as antioxidant trace elements. Provides a gentle cleansing action that helps remove stains. Calcium Carbonate acts as a mild smoothing agent, helps with the removal of stains and dental plaque and contributes to the preservation of calcium. It is a natural source of bio-available calcium and greatly aids in remineralization of the teeth. Sodium Bicarbonate/Baking Soda helps alleviate bad breath and acidity, balances oral pH and helps whiten the teeth. It is an old remedy for cleaning the teeth and is just mildly abrasive to the enamel. Combined with our other ingredients in perfect combination it is excellent for polish and to help remove stains. 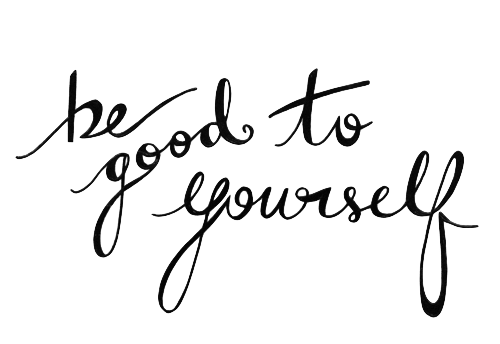 We use pure baking soda made from the deposits of mineralized sodium bicarbonate (it is extracted/mined by an all-natural water process that uses no chemicals). Xylitol sourced from birch helps prevent bacteria from sticking to the teeth. This is how it protects the teeth from tooth decay. With the dental benefits of Xylitol, the acid attack that would otherwise last for over half an hour is stopped. It also aids in remineralization of the teeth. 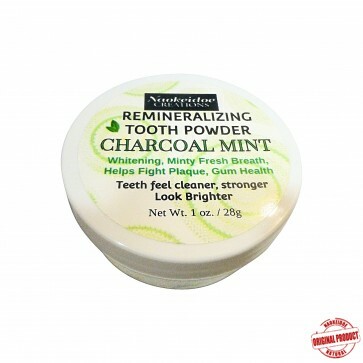 Activated Charcoal pulls toxins from the mouth and removes stains. It is also helpful in changing the pH and health of your mouth, assists in preventing cavities and adsorbing the bad bacteria that causes tooth decay and gingivitis. 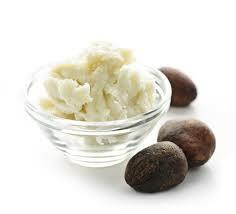 It helps whiten teeth over a period of time and is shown to be attracted to a group of compounds known as tannins. Tannins can be found in common stain causing foods like coffee, wine, tea, etc. Diatomaceous Earth (food grade) is made up of 84% Silicon Dioxide (Silica) and it contains other essential trace minerals including calcium, titanium, boron, manganese, copper and zirconium. Silica is a very effective dentifrice, so much so that diatomaceous earth was originally mined as tooth powder. It helps promote healthy tooth enamel, and helps prevent tooth decay and receding gums. It is a very mild abrasive so it works like a polish to scrub away plaque and grime and leave your teeth clean and sparkling. Cinnamon Powder naturally discourages bacteria growth and aids in overall tooth and mouth health. 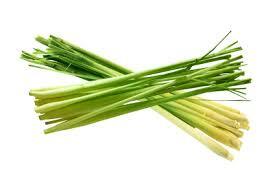 Anti-inflammatory, antiseptic and rich in manganese and calcium. Clove Powder is highly antiseptic and analgesic and excellent for sensitive teeth. Excellent for gum health and preventive care. Myrrh Gum Powder helps reduce redness and swelling of gums, aids in the healing of mouth ulcers, improves gum health, and helps in reducing sensitivity. Peppermint Essential Oil has anti microbial properties and can help freshen bad breath and is cooling. Spearmint Essential Oil is a mild mint that is a natural disinfectant to help keep breath fresh, and has restorative properties to help keep gums healthy. 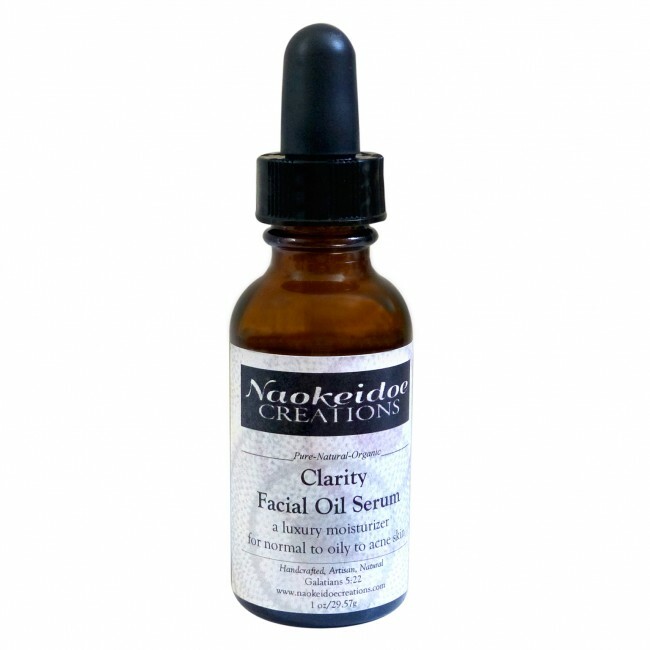 Naokeidoe Tooth Powder is free of flouride, a known neurotoxin, and glycerin which can coat the teeth preventing remineralization, dyes, artificial sweeteners, silicates (sand), stabilizers, sodium lauryl sulfate (SLS) or other toxic materials that may damage teeth and gums and damage your health. Wet tooth brush and sprinkle powder onto the toothbrush using the included spoon. Brush...teeth, gum, tongue, roof of mouth and thorougly rinse. Two minutes of brushing is good. Brush twice a day to maintain healthy gums and teeth and to whiten teeth naturally. Close the lid after each use to preserve the essential oils. Peppermint oil is not recommended for women who are nursing. This tooth powder is not recommended for children under the age of 6 years old. Do not use with children until they know how to rinse, spit and not swallow the toothpowder. In order to use this product, children should be able to rinse and spit very effectively. Consult with your dentist for use on dentures, veneers or cosmetic implants. 1 oz jar with spoon. Will last for approximately 1 month and leave your mouth minty clean and fresh. HOW TO USE: Wet tooth brush and sprinkle powder onto the toothbrush using the included spoon. Brush and rinse as you normally do...teeth, gums, tongue, roof of mouth.Two minutes of brushing is good. Brush twice a day to maintain healthy gums and teeth and to whiten teeth naturally. 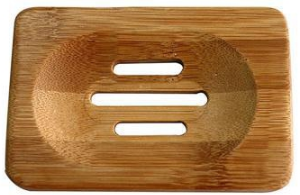 Close the lid after each use to preserve the essential oils.